There are more real estate website platforms than ever before in the marketplace. 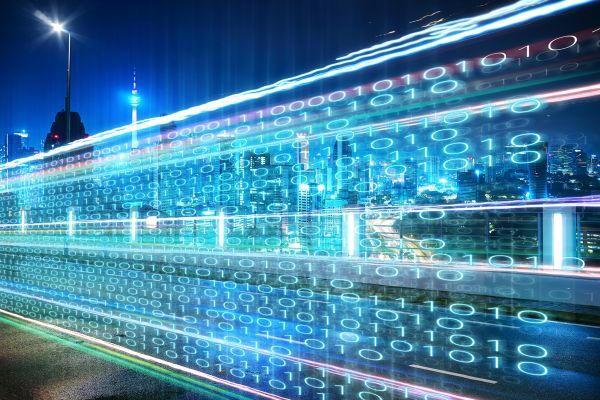 Choosing the right platform for your business is critical to meet your business goals and be efficient with your time. 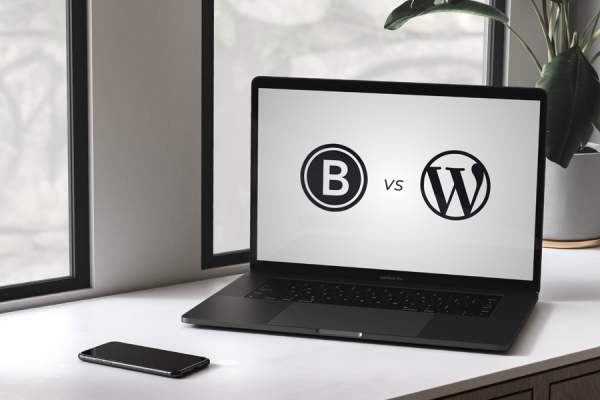 Let’s compare how WordPress vs Brixwork works for Realtors® and their websites. Is your website getting the numbers you want? Our bold designs are proven to give your website results by improving 3 key on-site metrics. Don’t settle for a cookie-cutter design like every Realtor®. MLS® Search By Street Name Now Available! This has been one of the longest awaited features for a more robust & functional MLS® listing search. Many of you may have noticed this upgrade already on your websites if you are on the Main Street or our newest Fairview templates! Searching by street name is now available. Brixwork is proud to announce that our premium templates and custom designed website services are now extended to the Vancouver Island area. With VIREB (Vancouver Island Real Estate Board) and VREB (Victoria Real Estate Board) MLS® Reciprocity, our functional real estate websites are available to real estate agents all across Vancouver Island. Latest Victoria MLS (VREB) MLS Integration Showcase! 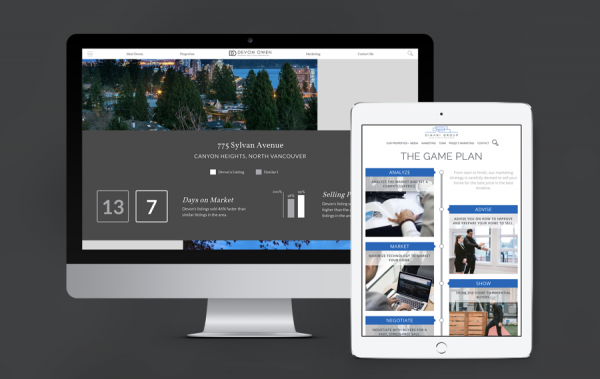 Brixwork's premium templates and custom-designed websites can be offered to real estate agents on Vancouver Island! 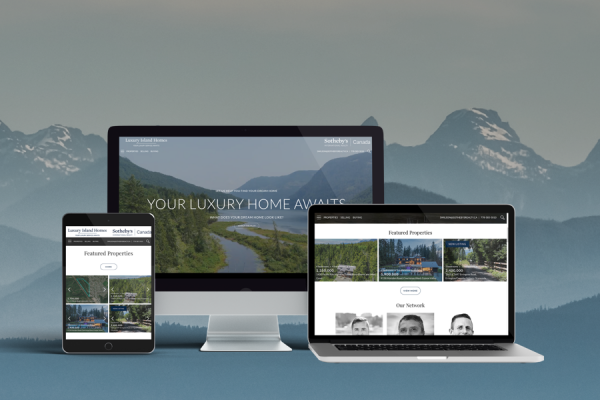 Our real estate websites offer full integration with VREB (Victoria Real Estate Board) and VIREB (Vancouver Island Real Estate Board) MLS® Reciprocity (IDX) feeds. 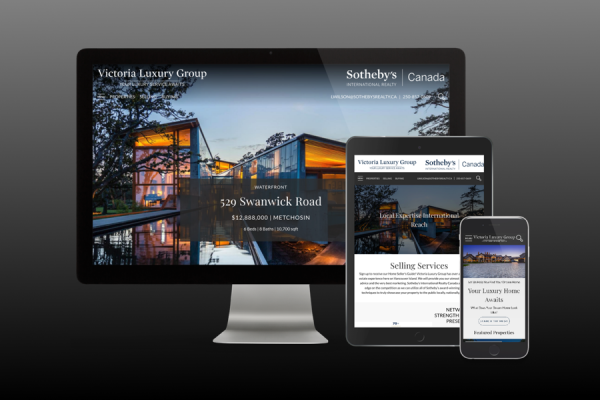 View our latest showcase of Victoria MLS Integration from Logan Wilson Victoria Luxury Group. 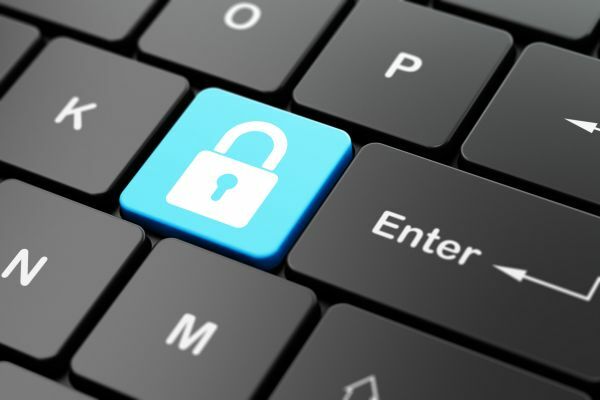 SSL Now Available on Brixwork Real Estate Websites! Real estate websites perform better on Google while offering peace-of-mind for visitors willing to submit their contact information on their websites. Brixwork is happy to offer this add-on service at a nominal monthly cost. 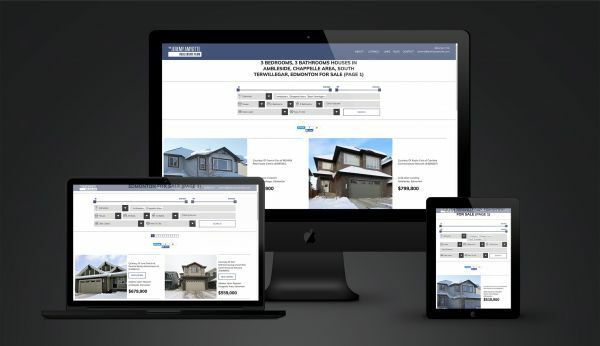 Offering Edmonton Real Estate Website with EREB IDX Integration! Hello Edmonton! 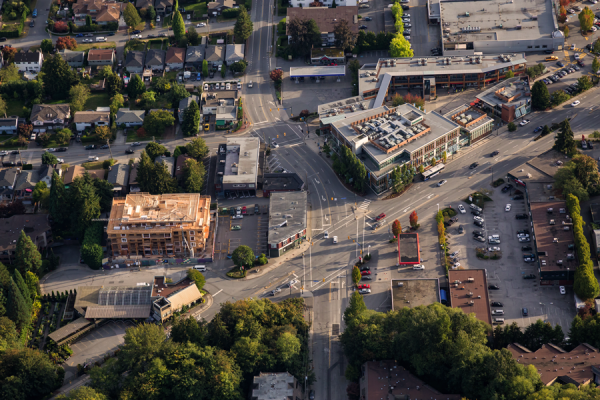 Brixwork has completed the integration of the EREB MLS® IDX (Reciprocity) system. We are bringing our beautiful website templates with great search engine & social media performance to Edmonton real estate agents! Take a look through our website design options! 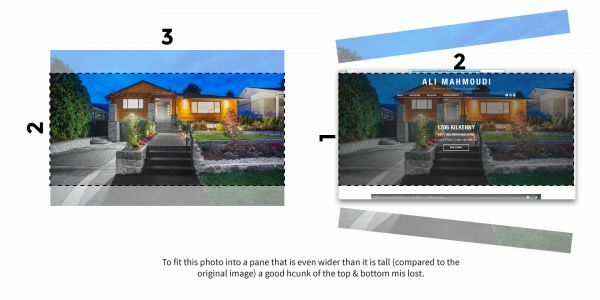 Photos often need to be cropped on our real estate websites, or for social media posting for agent/listing promotion. We created a definitive guide on preparing and cropping photos to best represent your business and your properties. Presale & Building prospecting Realtors rejoice! 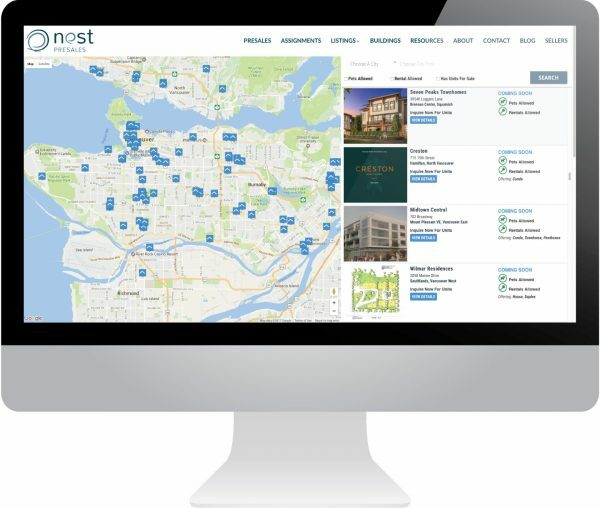 Our map & list hybrid search module offers best-in-class search solutions for customers looking to purchase their next condo/townhome, while offering stellar performance on Google™. See the difference the hybrid search module offers.